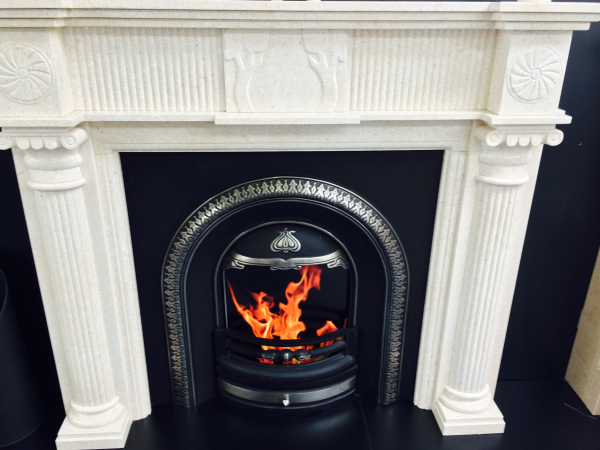 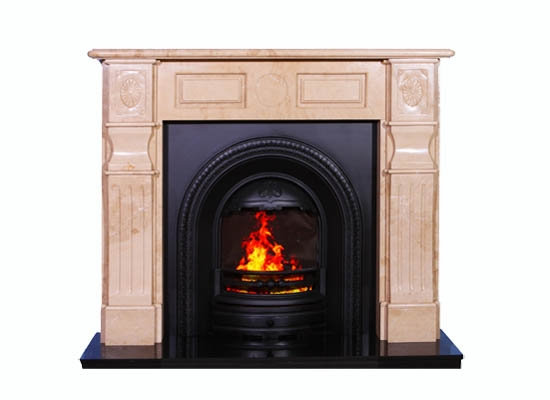 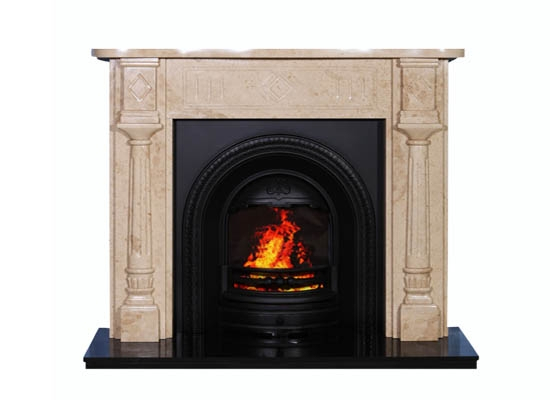 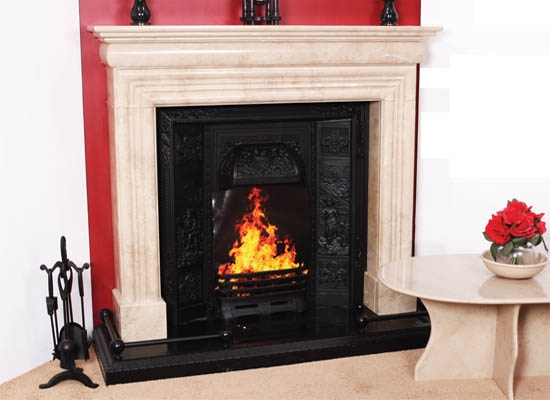 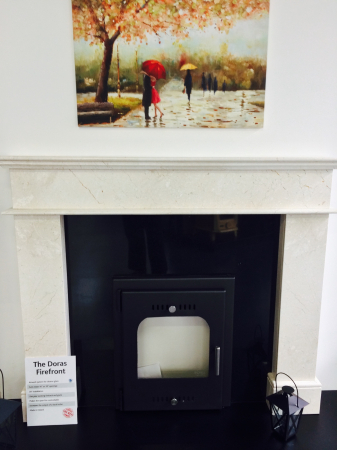 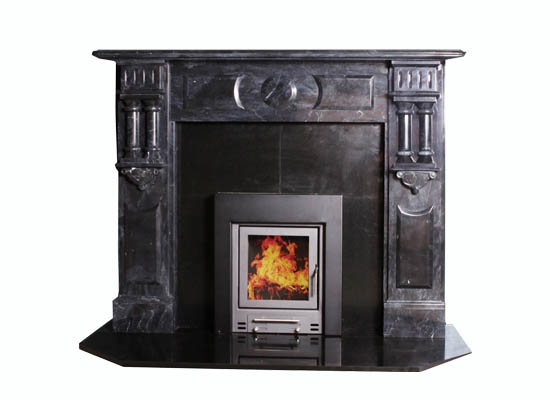 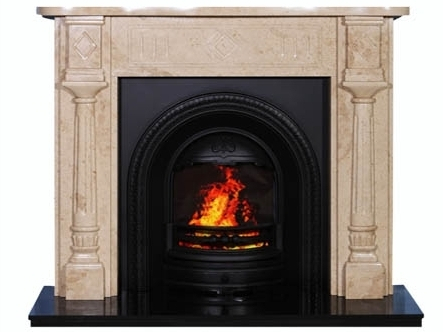 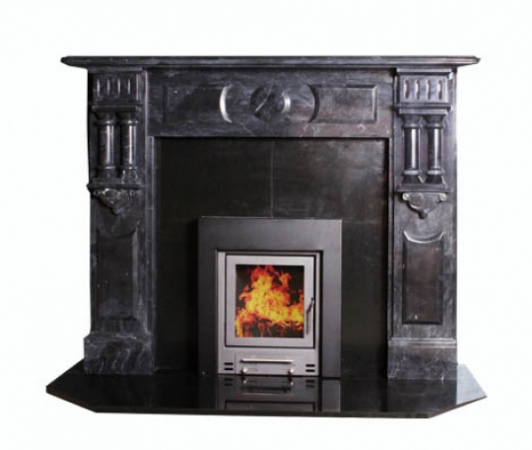 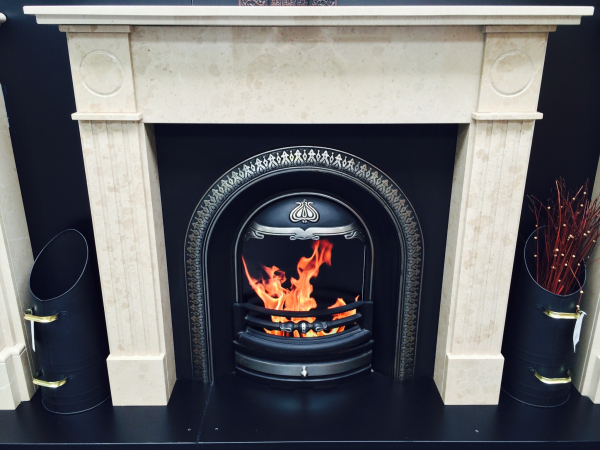 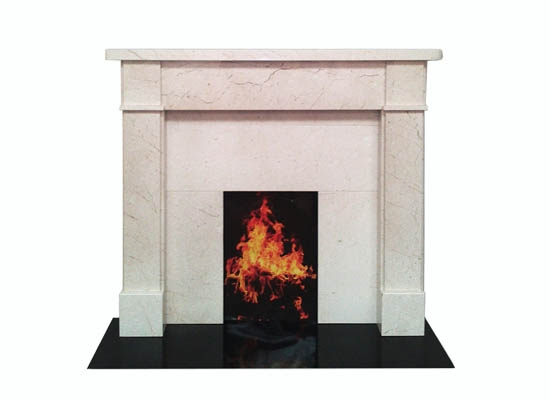 We stock a large range of hand-crafted, hand-polished, natural quarried marble fireplaces. 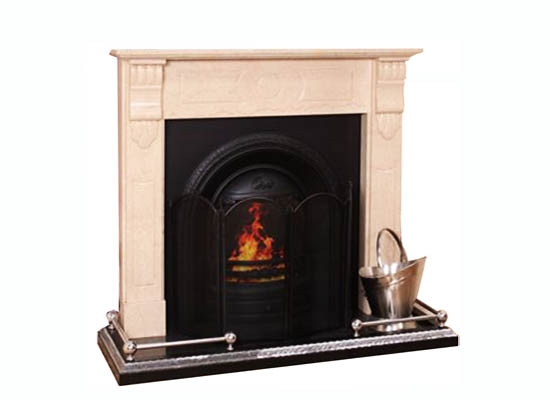 The fireplaces are made from only the best natural marble form quarries in Pakistan and are crafted by specially trained technicians to produce this fantastic natural addition to your home. 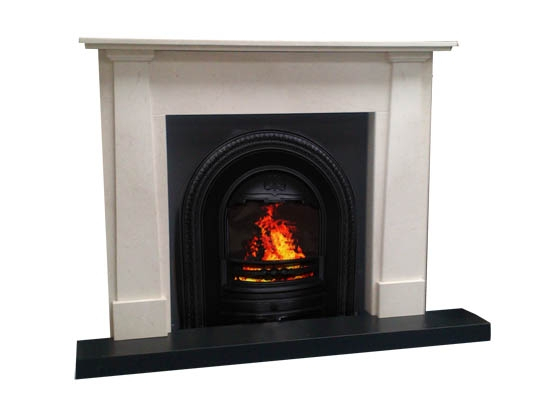 Our colours are unique to the Irish market. 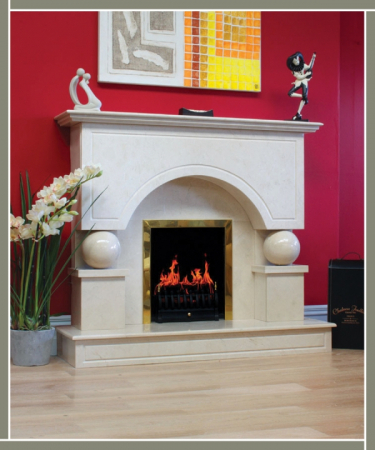 Call into our showroom in Axis Business Park, Tullamore to view our wide range. 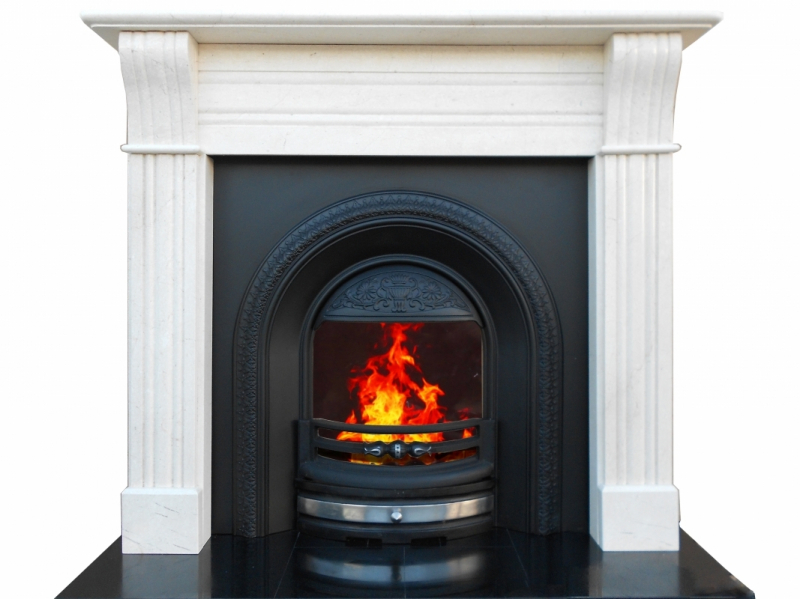 We can provide a professional fitting service if required. 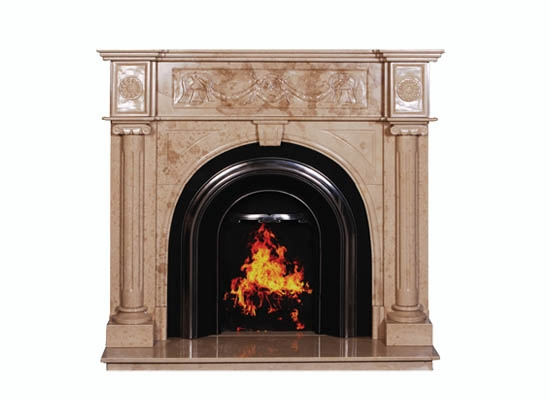 We carry a large selection of accessories including fireplace surrounds and mirrors.